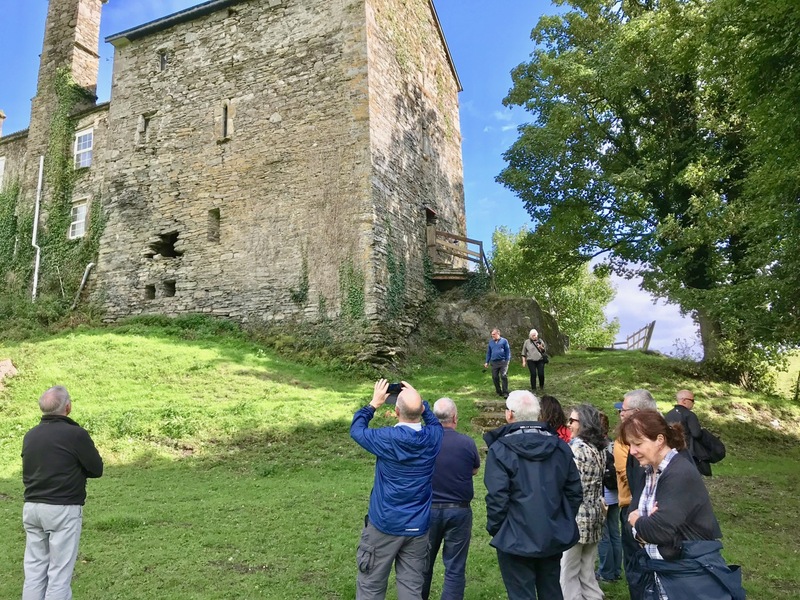 During the West Cork History Festival field trips, led by Roaringwater Journal last week, treats were in store. 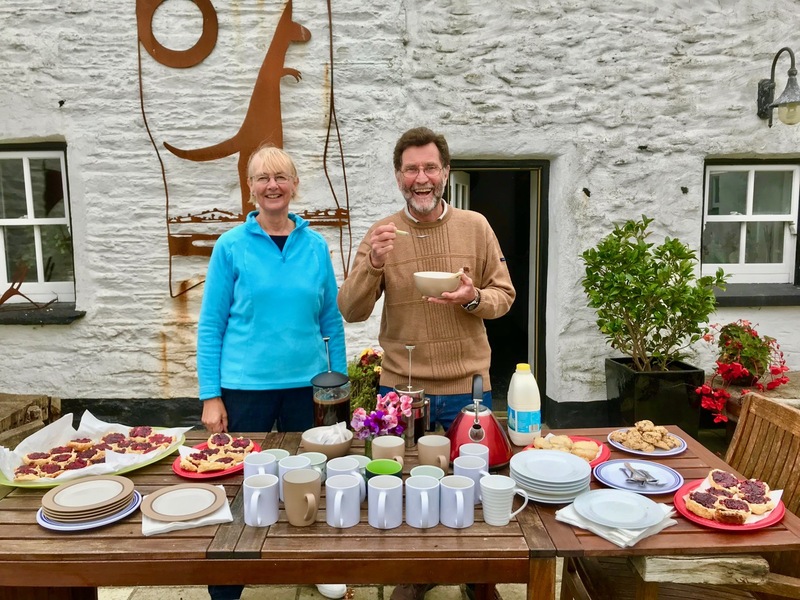 Many thanks to volunteers Jenny and Ray who worked hard to provide the refreshments (and who baked the scones!) 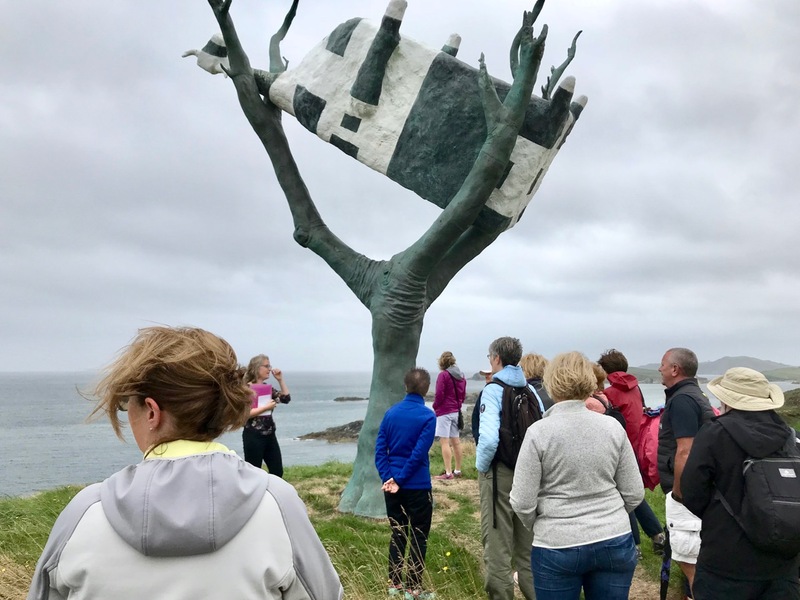 on Friday’s ‘Art and The Great Famine’ excursion, which arrived at Reen Farm in time for tea. 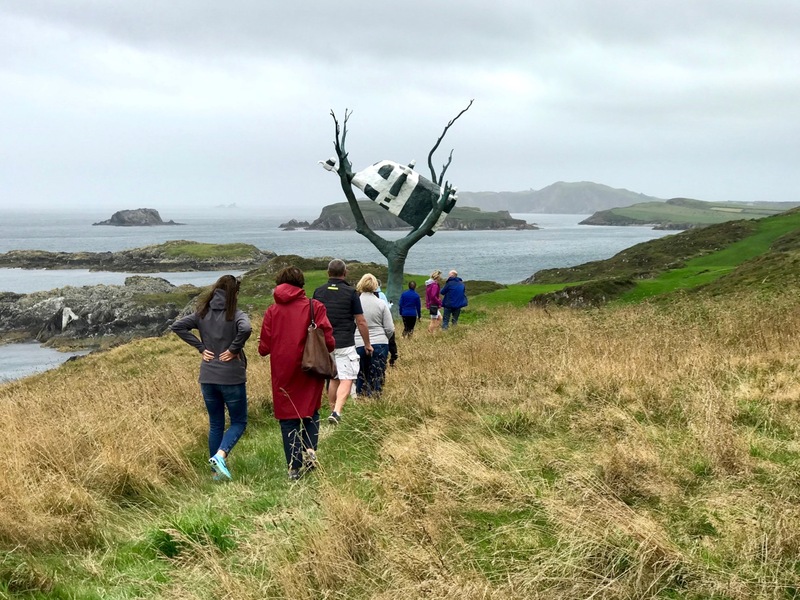 Artist John Kelly‘s cows are abundant at his home at Reen, and the experience of the connections with this unique place and Famine times were admirably and sensitively presented by Siobhan Burke of West Cork Experiences (she’s on the left, facing the bronze tree, below). The day included organised visits to the 110 Skibbereen Girls project at the old workhouse site in Skibbereen – where we were given a presentation by artist Toma McCullim – and a guided tour by West Cork Arts Centre’s Zenda Williams of the Coming Home – Art and The Great Hunger exhibition at Uillinn, followed by a visit to the mass famine graves in Abbeystrewery, where Philip O’Reagan of the Skibbereen Heritage Centre explained the site’s enormous significance. Just as well we had those scones to bolster us up! 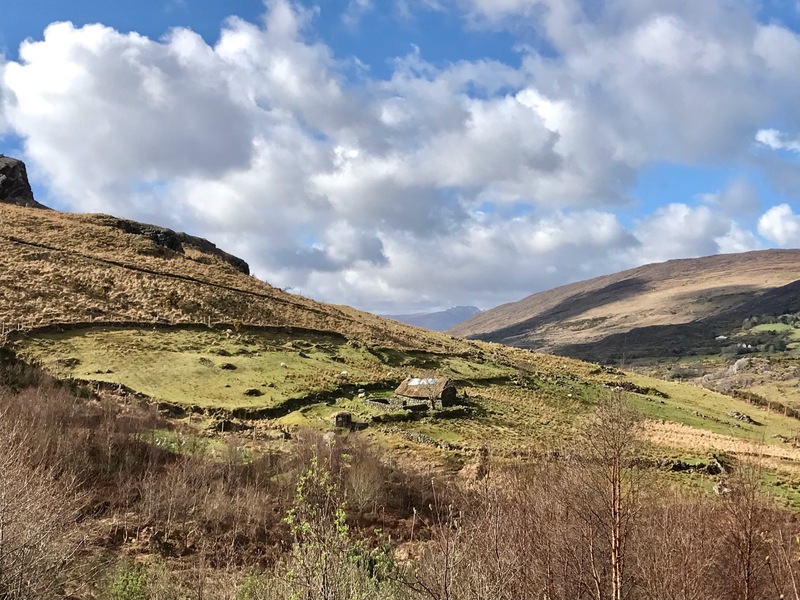 On the previous day we began the ‘West Cork Archaeology’ tour at Knockdrum Fort, where – in benevolent weather – you get the most spectacular views (above). 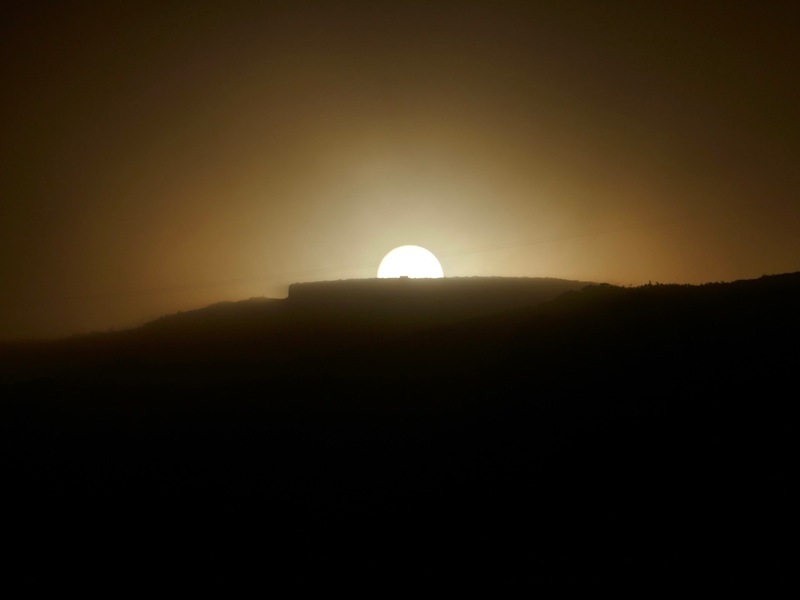 Finola talked about the Rock Art on the site, which takes it back in time perhaps 5,000 years, and she also explained about the alignment with the Bealtaine sunset discovered by Boyle Somerville, described here – and which we witnessed ourselves earlier this year (below). 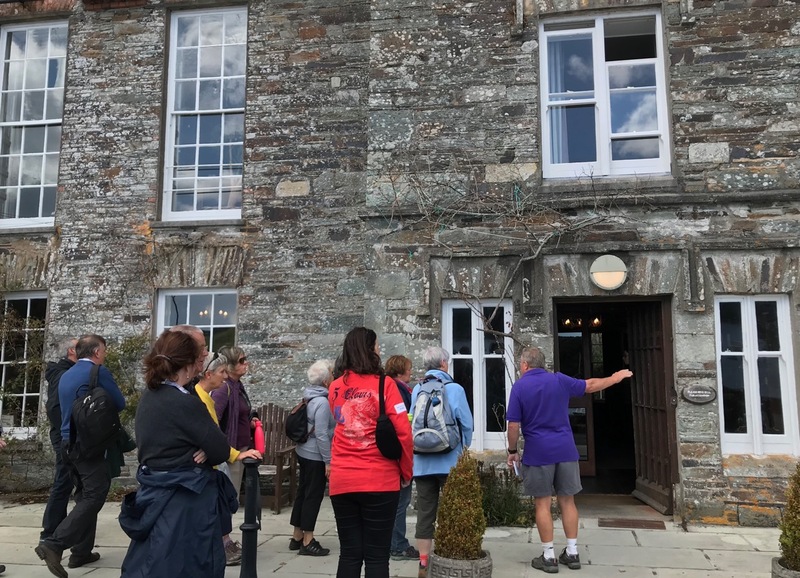 Highlights of that day’s expedition also included an entertaining time at Castletownshend hosted by George Salter-Townshend (below, he’s leading us into the Castle which has been owned by his family since medieval times). 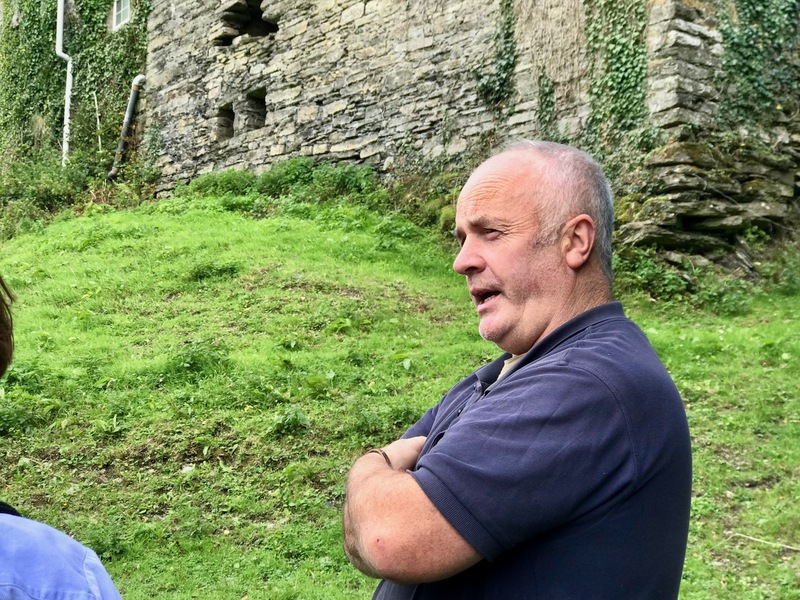 After more on archeoastronomy from Finola, at Drombeg Stone Circle (above), a further treat was in store at Castle Salem, near Rosscarbery, where we were given a tour and talk by its owner Peter Daly (below). 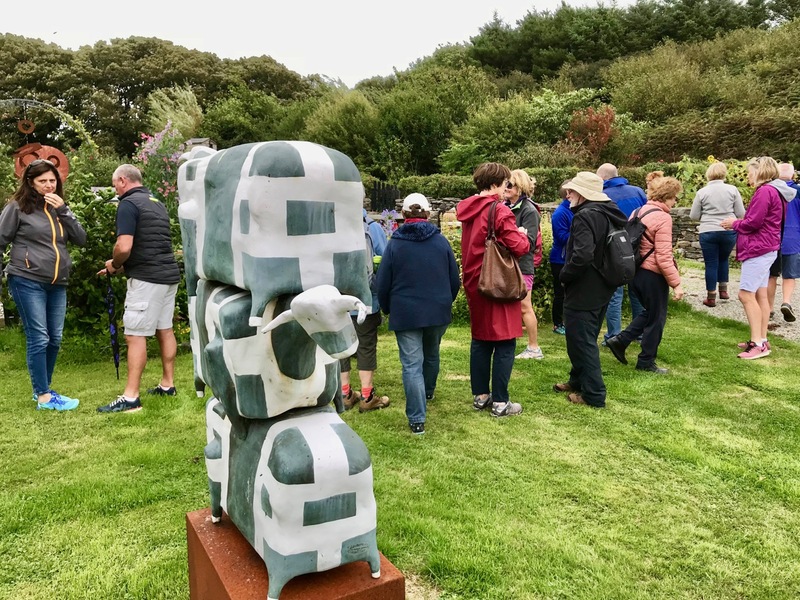 We were delighted to be given the opportunity to provide this ‘lead-in’ to the History Festival weekend itself which – as last year – was a roaring success. If you didn’t go to it, take a look at the festival programme, and see what you missed! Because our time has been taken up with the festival we haven’t written any posts this weekend. Normal service will be resumed next week. 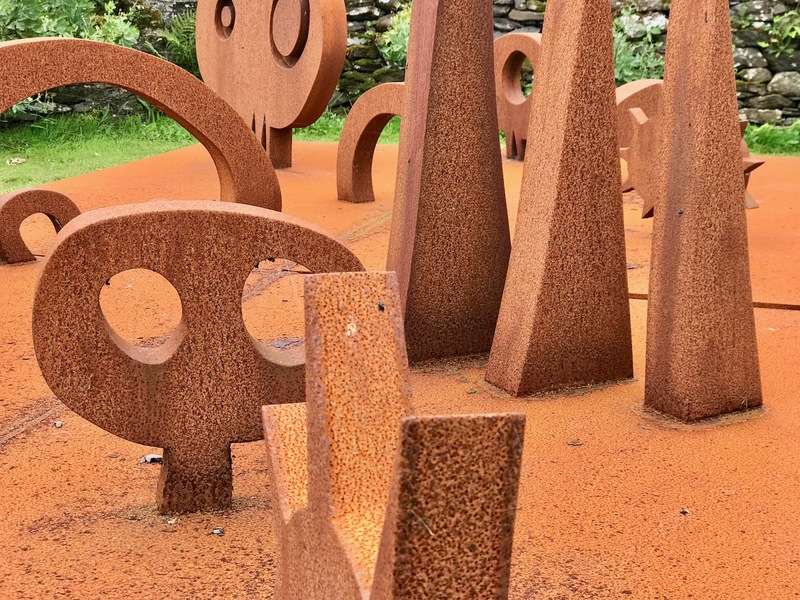 I can’t resist finishing off with another look at John Kelly’s sculpture garden at Reen. Boyle was about 30 in this photograph. This illustration is from Somerville and Ross: A Biography by Maurice Collis. The family lived in Drishane House, below, in Castletownshend, West Cork. Boyle was one of the famous Castletownshend family of Somervilles that included Edith, the writer with Violet Martin of the Irish RM stories. He was her favourite brother and companion on youthful adventures, including the incursions into the souterrain at Knockdrum Fort, armed only with a poker and a candle. See Robert’s companion piece about this ancient site. He went off to sea in 1877 at the early age of 13 – seafaring was in the Somerville blood – and rose through the ranks of Commander, Captain and finally Vice-Admiral. Throughout his time in the navy he was engaged in surveying and in hydrographic, intelligence and research projects all over the world. He collected ethnographic materials (now in the Pitt-Rivers Museum) and wrote papers on his experiences. But it was astronomy that fired his imagination, and specifically the astronomy of ancient sites. 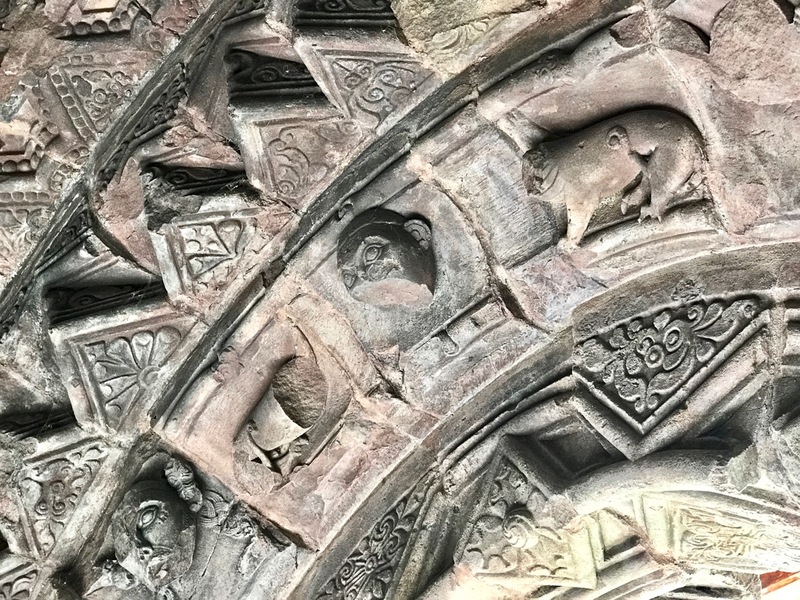 Following on the work of astronomer Norman Lockyer, he surveyed monuments in Scotland and Ireland and demonstrated that many of them had significant solar, stellar and lunar orientations. His 1927 paper, simply titled Orientation, in the first issue of Antiquity is a readable and well-argued essay that argues for the acceptance of the importance of calendrical observations to early farming communities. 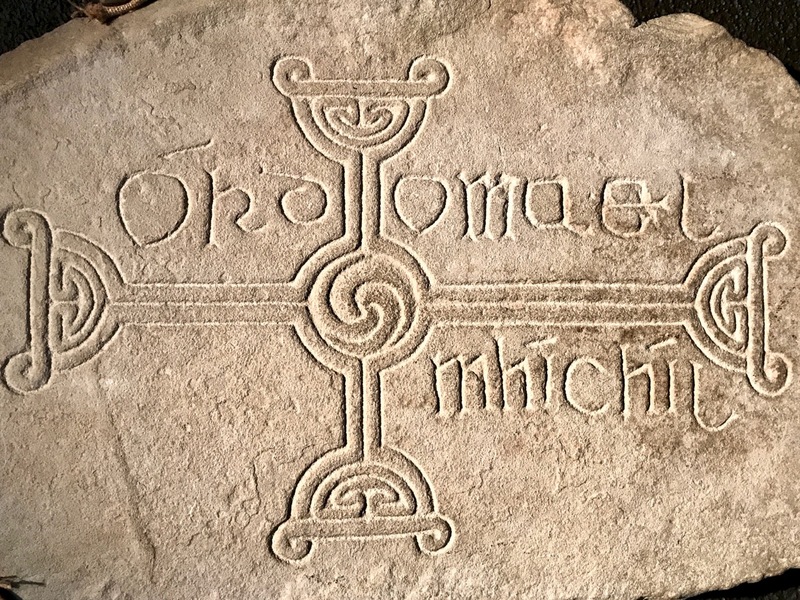 He was an accomplished surveyor and careful observer, and if the theories as to the orientation of megaliths which he held are not universally accepted, his investigations have resulted in presentations of an accuracy too often absent from the surveys of many writers on those subjects. 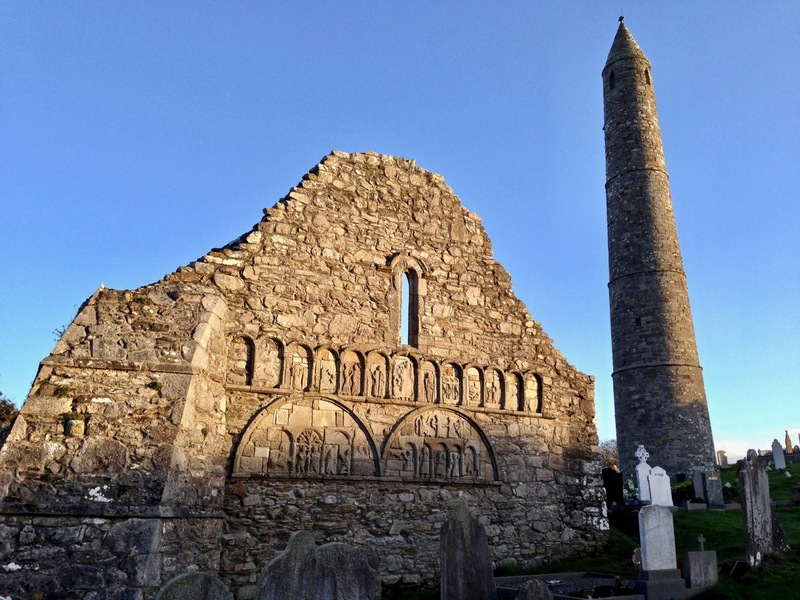 Take a look at a couple of his papers for the Cork Historical and Archaeological Society. The first, on Five Stone Circles, is a good example of how he conducted his surveys. 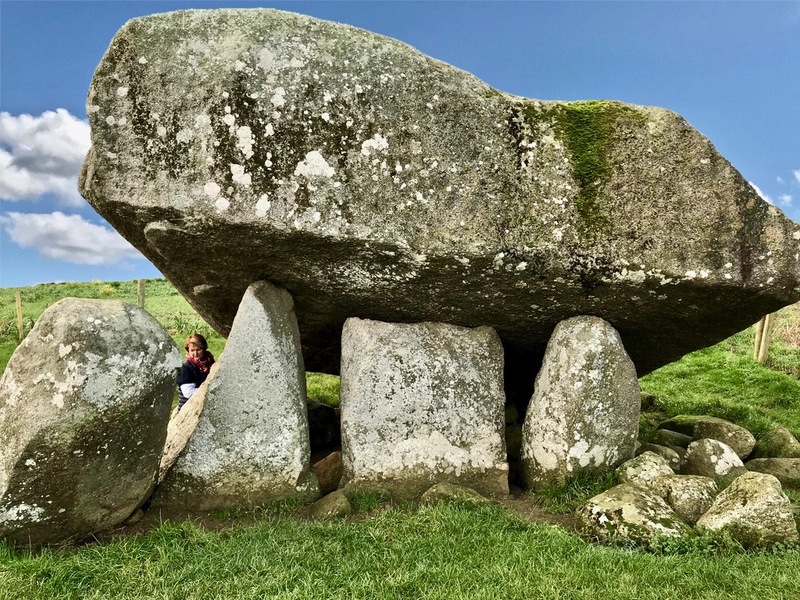 The second, titled Prehistorics sets out the case for a proper classification system for megalithic structures. 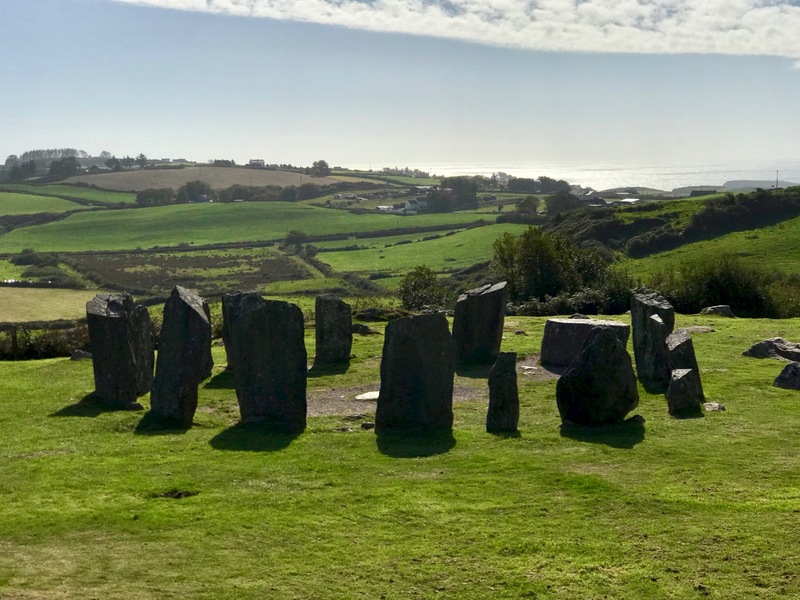 Most of the terms he recommends, such as Standing Stone, Stone Row, Stone Circle, Passage Grave and Cup-Marked Stone are familiar to us and in everyday use now and he probably didn’t coin the terms. However, one of his terms never gained acceptance, and I think that’s a pity. 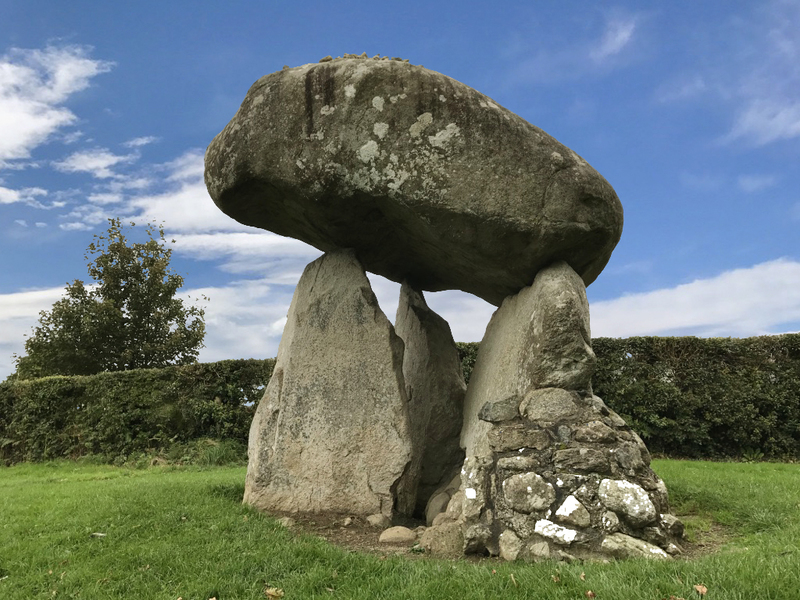 It’s the charmingly named ‘Clochtogle’ and it’s what we now call a Boulder Burial. 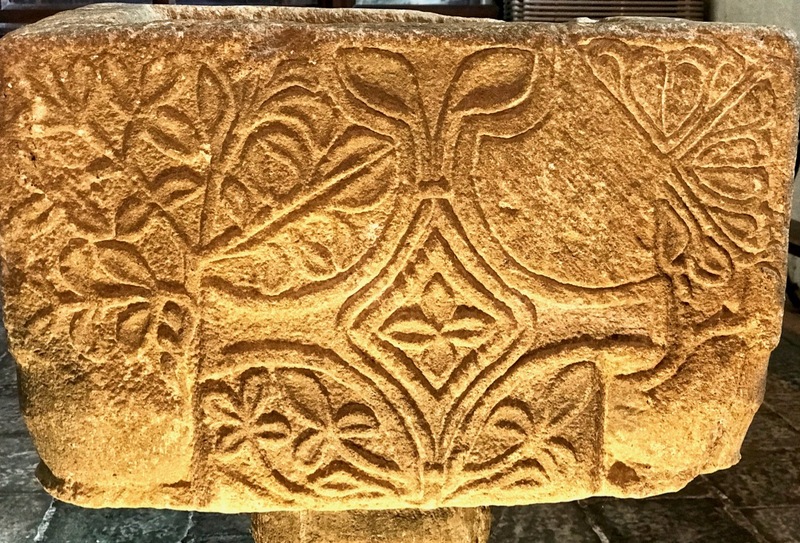 But in fact Clochtogle is a better term in being simply descriptive rather than assigning a function, since, as he points out in his paper, and as I pointed out in this post, there is precious little evidence that points to these monuments being burial places and they seem singularly unsuited for that function. 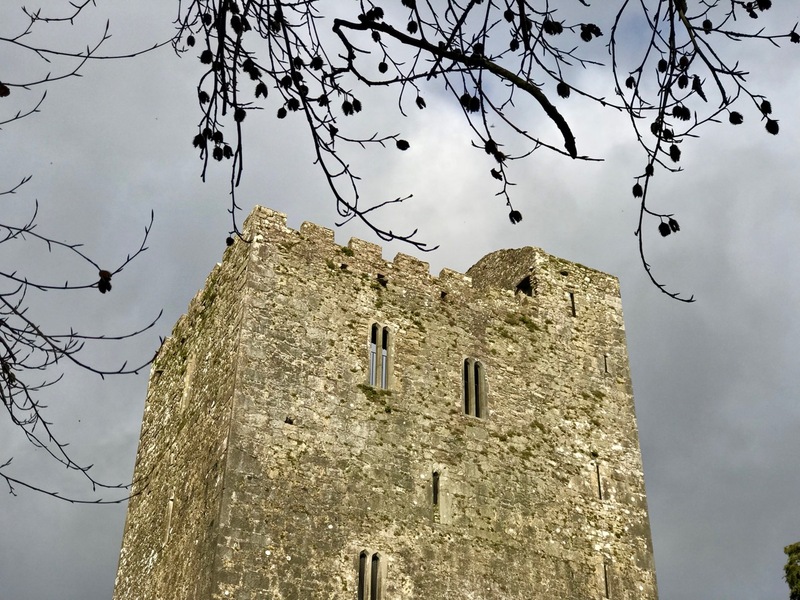 Clochtogle is based on the Irish term cloch tógáil (cluck toe-gawl) which simply means raised up or lifted stone. We have lots of them in West Cork. In looking at the photograph of the Rathruane clochtogle (do you think this term might still catch on?) I am struck by how it seems to mirror the shape of Mount Gabriel in the background. 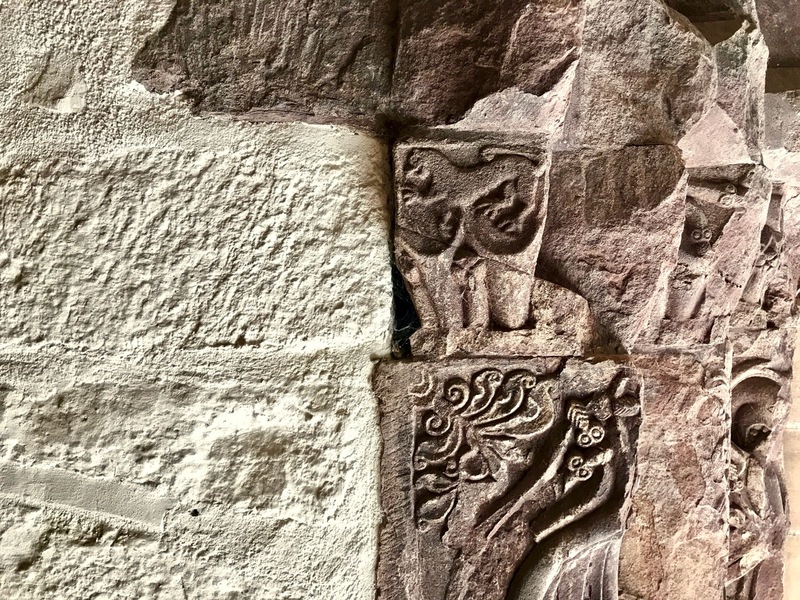 Boyle, in his writings, did point out that not every monument was oriented to quarter or cross-quarter calendrical events: some, he said, may have other traditions reflected in their orientations. 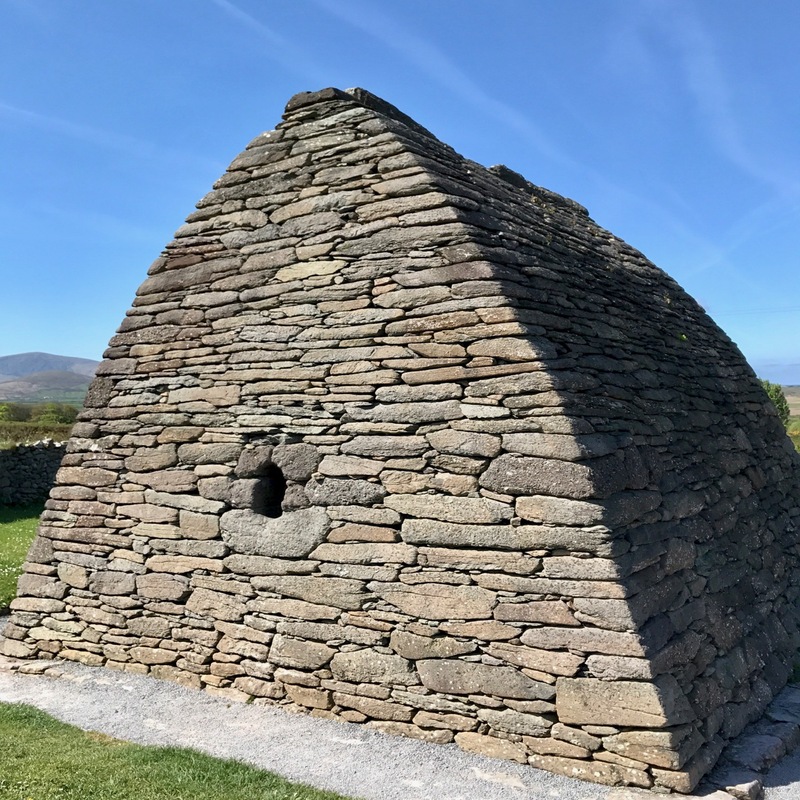 In our own investigations of West Cork monuments we are constantly struck by how many encompass views of Mount Gabriel. Brian Lacey has an excellent paper in the Journal of the Royal Society of Antiquaries of Ireland* in which he describes Boyle Somerville as an important and distinguished. . .Irish archaeologist. . .and one of the founders of international archaeoastronomy. 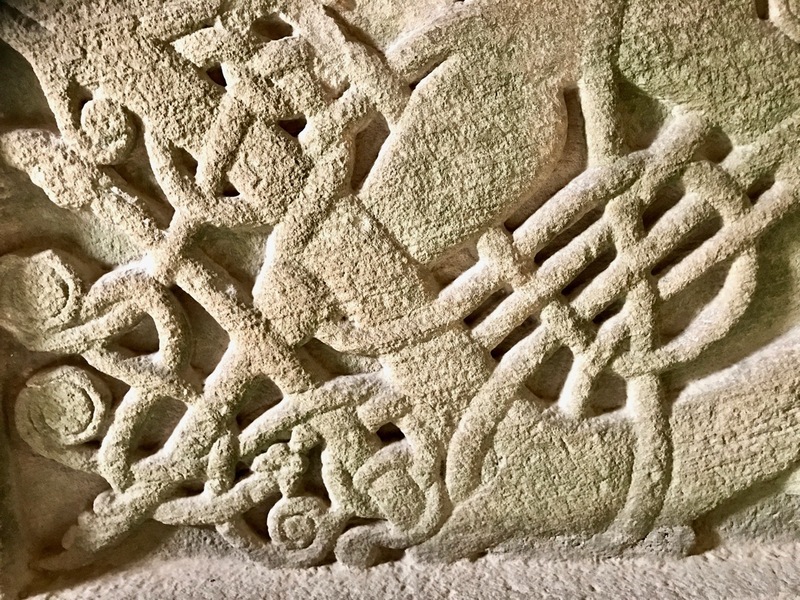 He details his various contributions to the field, and does not shy away from mentioning his less-than-scientific interest in ley-lines and also in the use of a medium to communicate with the builders of Drombeg. Edith, along with most of their circle (and indeed many of the literati of the time) routinely used mediums and ouija boards. 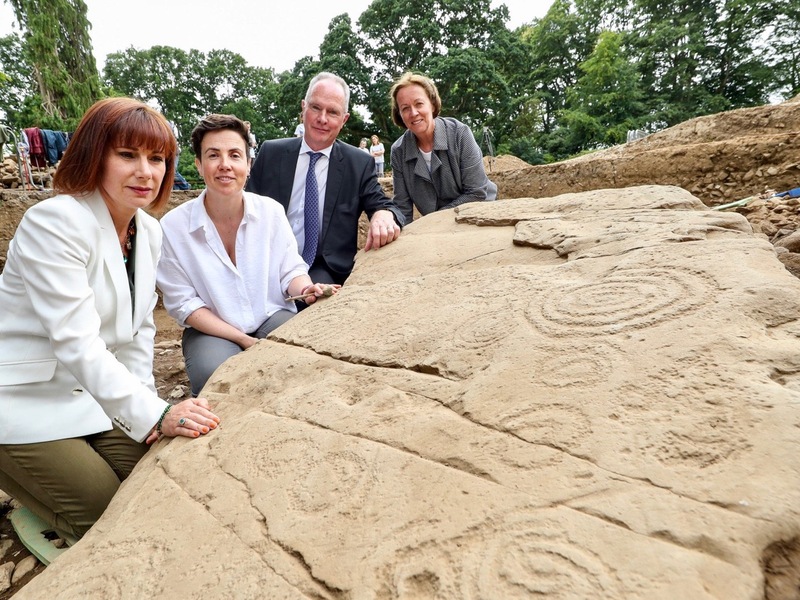 After his death, as her biographer Maurice Collis puts it, Edith ‘lost no time in getting into touch with Boyle.’ But this does not detract from Boyle’s ultimate contributions: Without any doubt, states Lacey, Boyle Somerville was an extremely important and internationally-influential Irish archaeologist for his time. He deserves to be remembered better and celebrated with pride in this country. Boyle’s death, at the hands of an IRA hit squad, triggered a national outcry. There’s a good account of it here so I won’t repeat the information that is widely available. 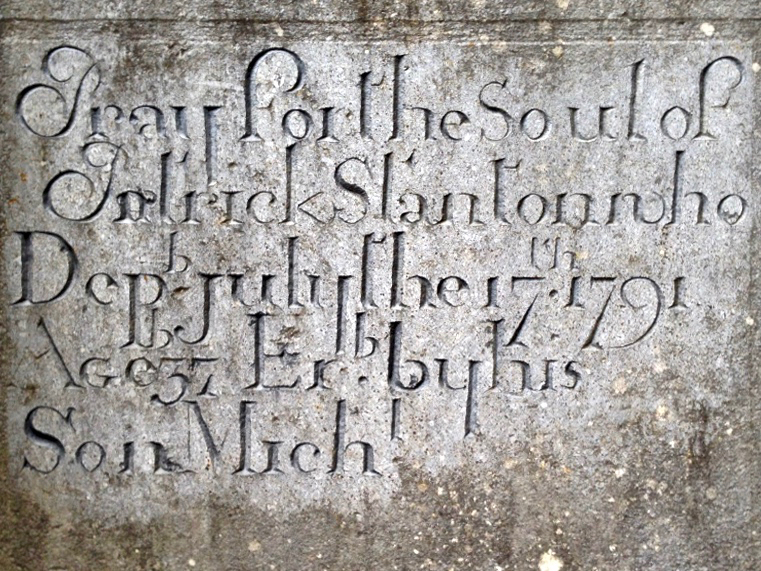 I will emphasise, though, that the murder horrified the local community and brought together Catholic and Protestant in mourning the death of one who was highly regarded and universally respected in Castletownshend. Edith determined to raise a monument to the memory of her beloved brother and the notion that took was to erect a bench outside the entrance to Drishane House for the use and enjoyment of the village. She asked Seamus Murphy to execute it, one of his first commissions. Next time you come by, linger at this spot and reflect on the life of Vice-Admiral Boyle Somerville. Accomplished, erudite, decorated and distinguished, he is remembered by those who knew him by the simple and deeply moving words Cómharsa Maith – Good Neighbour. *The Skibbereen and District Historical Journal, Vol 7, 2011, also has a paper by Brian Lacey about Boyle Somerville, substantially similar to the one in the RSAI Journal. It is not available online. Vi and Grant and Jan and Brian came to stay last week – good friends from Canada here to see the Real Ireland. We had some challenges right away. First, the rental car Grant had booked was under repair and the substitute, although it nominally held all six of us, was too cramped and uncomfortable to venture too far afield. Second, muscle wear and tear issues among the group dictated that walks not be too long or arduous. No problem! 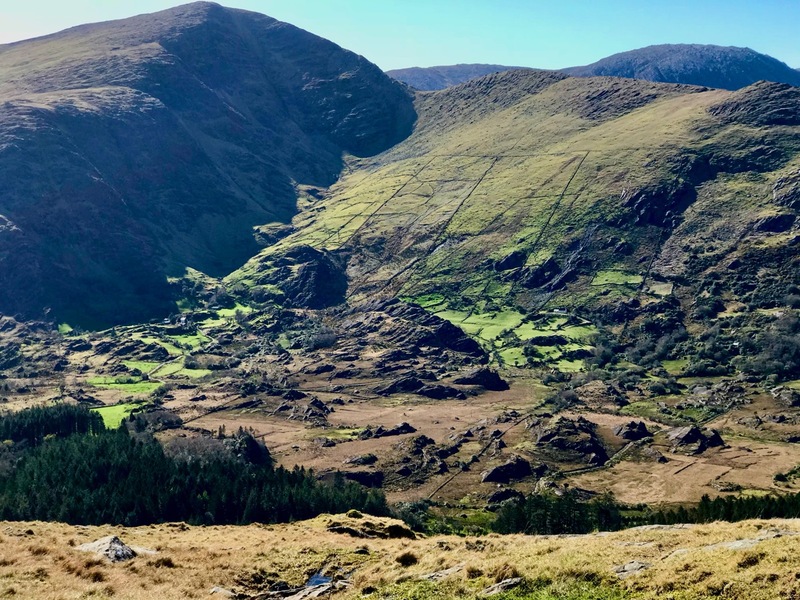 The weather was (mostly) fine, we got in one good hike on the Sheep’s Head, and then set about discovering the delights of flatter terrain, local amenities and cultural events. Robert and I hadn’t toured Bantry House before, although we had been there for concerts. The house will be a future post in itself, but for the moment it’s worth recording that this may be the last summer to see it with its original furniture, as much of it is on the auction block later this year. 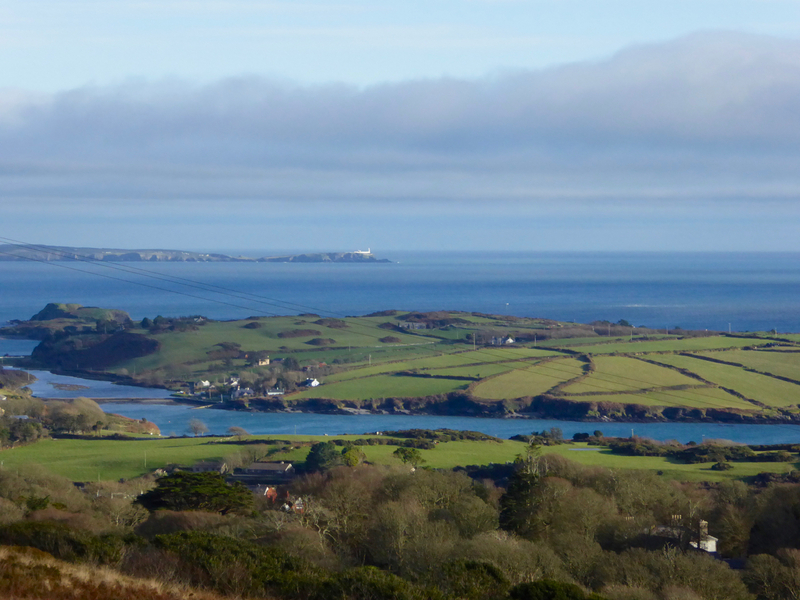 One day we spent exploring the area south east of Skibbereen. 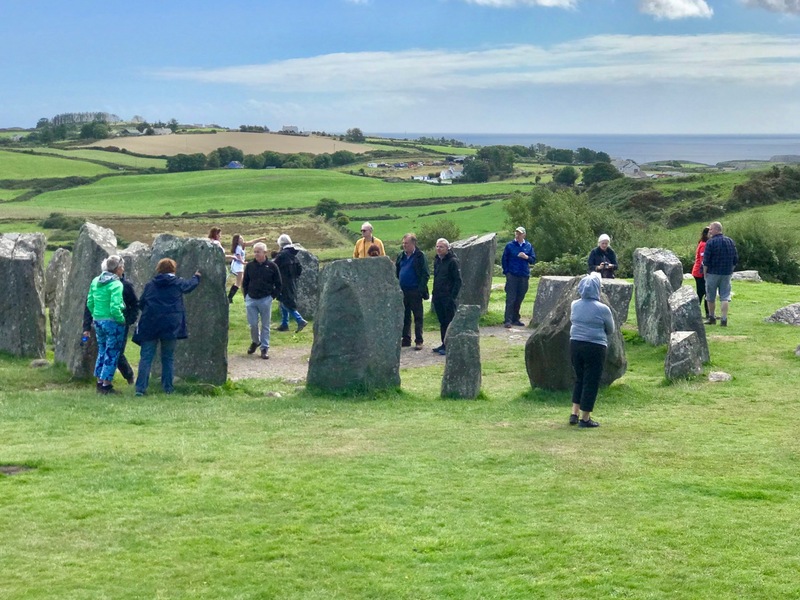 We started with lunch at Glandore overlooking the harbour, then on to the obligatory stop at the Drombeg Stone Circle, one of the better-know recumbent stone circles that dot West Cork. On to Coppinger’s Court (another subject for a full post), a 17th century fortified house and home to one of the fearsome characters in West Cork history. Back then to Castletownshend and dinner in Mary Anne’s, followed by a concert in the little church of St Barrahane’s. This was an evening of Beethoven, Debussy and Rachmaninov with Christopher Marwood of the Vanbrugh Quartet on the cello, and the brilliant young American Alexander Bernstein on the piano. It was truly a world-class performance, eliciting a standing ovation from the appreciative audience. Another day, we wandered around Schull, dipping into the shops and stopping for coffee. Later that evening we attended PlayActing Theatre’s two one-woman shows in the local parish hall. 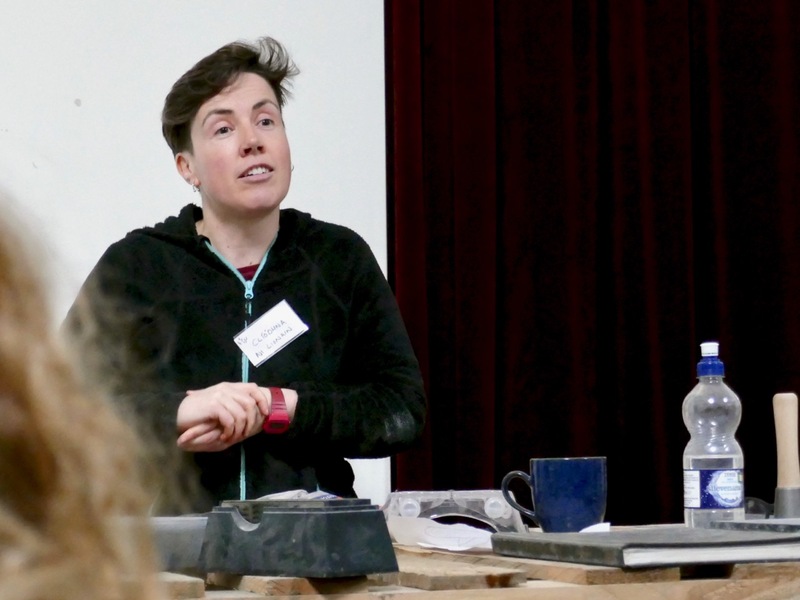 Karen Minihan brought us up to date with her character, Eileen, going through a midlife crisis – it was moving, sad and funny all at once. Then Terri Leiber took us into the experience of eight-year-old Stacey negotiating the dysfunctional lives of the adults around her in 1960s Britain – a tour de force in which she played every role, with a minimalist stage set, a soundtrack from the times, and a beautiful nuanced performance. Shopping at the local markets always makes food preparation easier and fresher and we all took turns. In Baltimore, we walked out to the Beacon, with its marvellous views of Sherkin Island and the faraway mountains of Kerry. We hope it’s a good memory to take away of this special part of Ireland. Vi and Grant, Jan and Brian – Ferdia has been missing you already!